The colorfulness and visual appeal of the technological modes of teaching have proven to be beneficial for a student with autism. The positivity of the colors and the visual effects help the autistic students to accept and understand the concept which the teachers want to explain. The technological mode of teaching grabs their attention more quickly because of its appearance and visualization. The graphics are easy to understand by them and hence the concept remains in their mind embedded. The Assistive Technologies must be used by the school authorities to teach and aid autistic students. The are numerous education software in Chandigarh which is used especially to aid students with autism. These software or programs help the teachers and parents to link these students with all the subjects and various concepts. There are around 25% of autistic people who are mostly non-verbal which means they hesitate communication. So finding another way to teach such students is superlatively important. Technological modes of teaching autistic students include scenic this place which has proven to be the best mode to teach such students. Not only it clears the subject concept in their minds but it also helps them to start and improve their verbal skills. 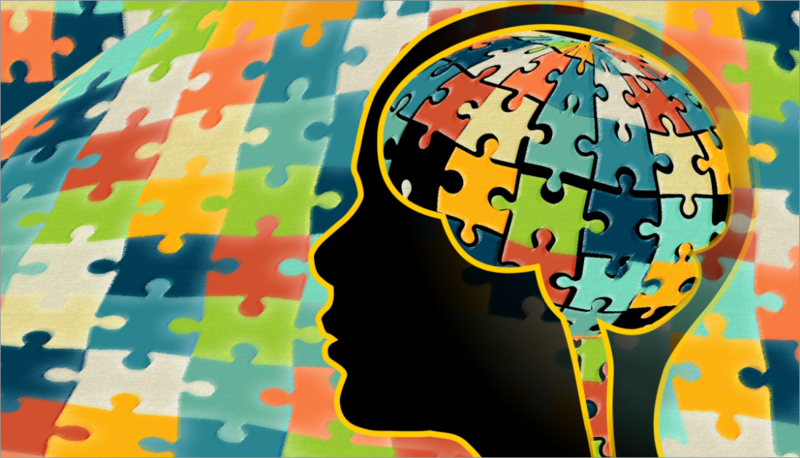 Autistic students find it difficult to inculcate social skills within themselves. One cannot force them or a drag them towards developing socially. Patience and understanding is important to deal with such students. The autistic students which take part in STEM programs are seen to be interested towards socialization. The visual displays of such technologies help them to start talking about their imaginations and thinking. Which further helps them to connect with their teachers and students with similar interest as theirs. Hence they are able to find their path to socialize with people. The normal or classical modes of teaching do not gel in well with autistic students. It is known that students with autism are not comfortable to sit in a normal class or in a social environment. Therefore the best way to teach these students is the mode of flipping classrooms, where teachers use technology. Use of tablets in classrooms should be normal to them which would help them to understand the concepts by a visual explanation of the concept. Many district students which attend STEM class, further choose STEM as their major subjects in colleges. Therefore the schools must include STEM classes, which would help the autistic students to get appealed to their special skills and thereby, understand and enhance it. Schools can find many LMS solutions provider in Chandigarh for autistic students.